One of the simplest ways to create a safer and more efficient home is to invest in professional attic insulation installation. Reducing thermal loss through your roof is one way to keep energy costs low while improving the overall value of your home. There are many ways our team can help in keeping your attic properly insulated, clean, and rodent free. Read on to learn about a few of our services! When Was the Last Time You Checked Your Attic? Some homeowners use attics for storage, but most people avoid spending time in these unfinished spaces. By the time people realize there might be a problem hiding in their attic, it may call for professional intervention. Leaks, lack of ventilation and animal incursions are only a few of the warning signs that it's time to have the attic professionally checked. If you came across any of the signs mentioned, worry not! 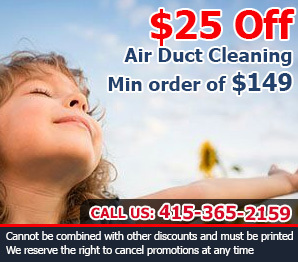 Our team at Air Duct Cleaning Corte Madera has experience with all of these issues and more. If you live in an older home, the insulation might be chipped, inefficient, and even rotten if exposed to moisture, resulting in higher heating and cooling costs and possibly health implications. 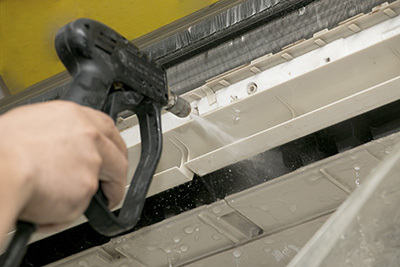 Count on us to remove the older layers, decontaminate the surroundings in case of mold, and re-insulate the walls and ceiling. Some of the potential pests that can get into your attic and claim it as their own include bats, birds, mice, rats, squirrels and raccoons. Putting aside the mess, potential noise, feces, and other mess they leave behind, these animals could chew electric wires, walls, old items kept in boxes, and of course the insulation. While trapping or catching and relocating the animal can resolve the problem, chances are you will come across the same problem again, and soon. Prevent the headache and damage caused by pests with our professional rodent proofing services for your attic to protect your attic and home in the long run. 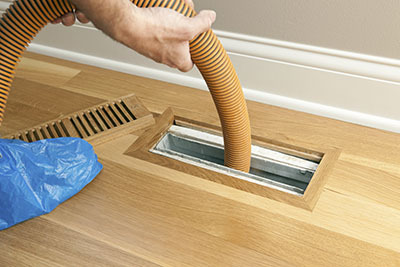 Crawl spaces can make even the bravest homeowner feel claustrophobic. If there have been animal incursions in this space, proper cleaning is important. 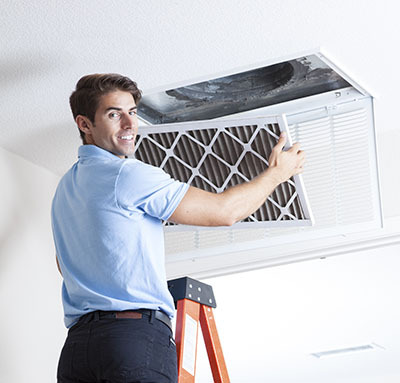 In addition to providing full-service solutions for all of your attic upgrade and maintenance needs, we can handle crawl space cleaning on your behalf. 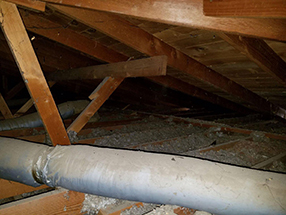 Don't wait until the issues in your attic or crawl space are out of control. Contact us today to learn more about our attic insulation and repair services!